Curls–you can never go wrong with ’em. Whenever I curl my hair for an event or simply because I feel like it, I get a boost of confidence. I don’t know, but curls make me feel prettier…sexier. The problem is, even and bouncy curls are difficult to achieve if you’re doing it on your own. I am the worst when it comes to hair styling, which is why I go for easy-to-manage hair cuts all the time! More often than not, due to time and budget constraints, I (or I ask for Arjay’s help LOL) just curl my hair at home using my handy dandy hair iron. It works in curling my hair, but the curls are often uneven, dull, and they don’t last long–even after applying moose. The worst part is, I often get burnt by the iron! Hassle diba? Ang sakit kaya non! Well ladies, there is no need to get stressed about hair styling because it is possible to achieve beautiful, free-flowing curls without going to the salon! With BaBylissPRO™ MiraCurl® (PhP9,995), you can style your locks whichever way you want–whether you prefer loose beach curls or tight curls. Important Note: It has come to the attention of the official distributor of the MiraCurl that there are fake ones being sold (mostly online) in the market. Don’t get fooled! These fakes may be much cheaper, but these are not durable and are unsafe (they can damage your hair and may even cause a fire in your house because they’re not made of quality materials). Self – Create different waves with just a click of a button! I was able to try the MiraCurl myself during a bloggers’ event hosted by BaByliss PRO. I have to say, it’s super easy to use and there’s just no way you’ll burn yourself. Even I, the worst hair stylist in the world, can create beautiful curly locks using it! What I love the most about it, though, is that it works really fast. Fast is essential to me at this point in my life (LOL) because I have two toddlers who are always rushing me every time we’re about to leave. At least with the BaByliss technology, I never have to leave the house looking like a cave woman anymore, right?! If you don’t feel like sporting curls, BaByliss also has a line of hair irons that promises straight and shiny locks. 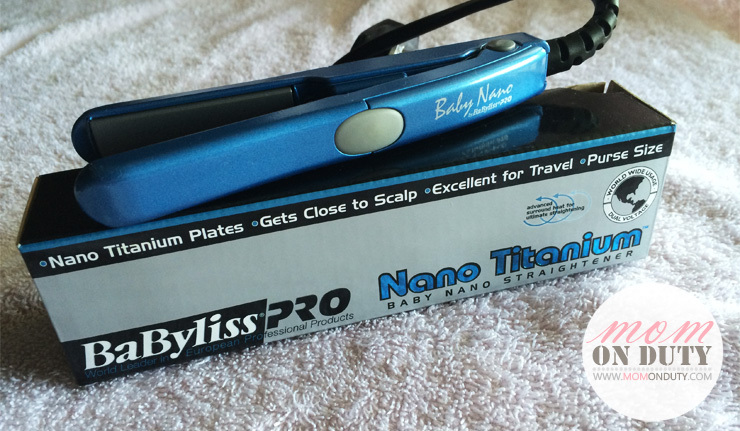 The BaByliss PRO Baby Nano Straightener is a fave of mine because it’s perfect for on-the-go moms like myself! It’s purse size, ladies! BaByliss PRO is renowned throughout the world as the professional’s choice for electrical styling tools and hair care products. The company’s professional heritage began in the 1960s in Paris. Over the past 43 years, BaByliss PRO has been working closely with hairdressers to research and develop appliances to achieve results required in salons, catwalks, shows, and magazine shoots. To get tips on how to style your hair using the MiraCurl and to know more about other BaByliss products as well as their events, visit and like their Facebook page at http://www.facebook.com/babyliss.ph. Pretty nice product I want that product as I want my hair to be curly, I know its worth the investment! OMG! ang mahal ng miracurl. How about the Straightener, how much is it? I’ve read good reviews about this on several beauty blogs. I have no patience for fixing up my hair, it’s so thick and straight! I had it permed before, but the ends got really dry! Well, ang ganda naman talaga ng curls 🙂 bagay sayo kim! Aww, I want to your pretty face with the curls! wow, nice naman! ok na ok yan paga=attend ng mga events, diy kesa pupunta sa salon para magpa ayos everytime diba? It’s pricey buti na lang I don’t really need it..hahaha.. What I need is rebonding galore..
How long do the curls last? I miss having curly hair. 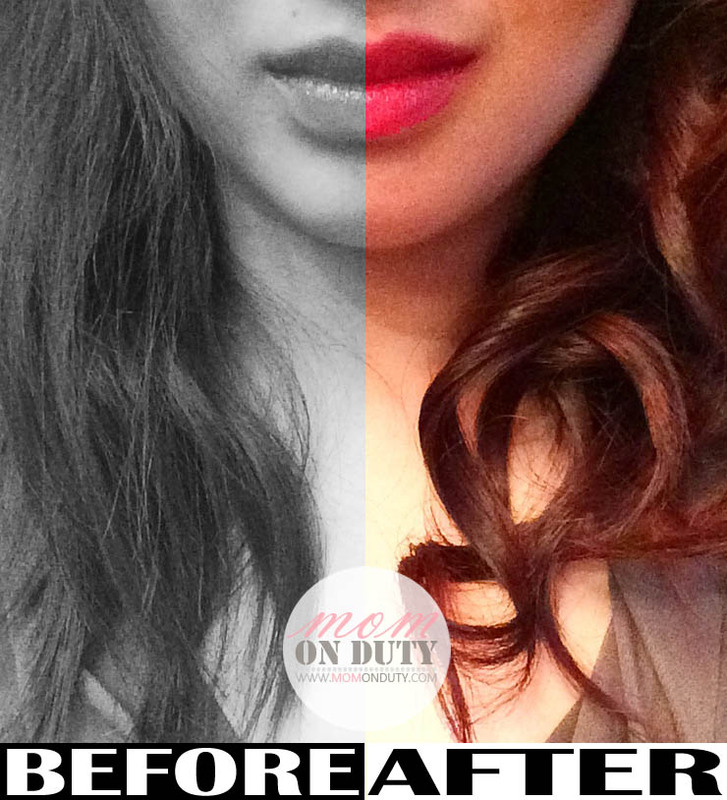 This is great because we don’t need to use chemicals for more permanent curls. This one, is perfect for when we have a dinner date to go to or a wedding but we don’t want to spend long hours at the salon. Mine lasted over night (without moose pa ha). But they say depende rin daw sa hair mo. Pag super straight, it won’t last as long. I missed my permed hair! 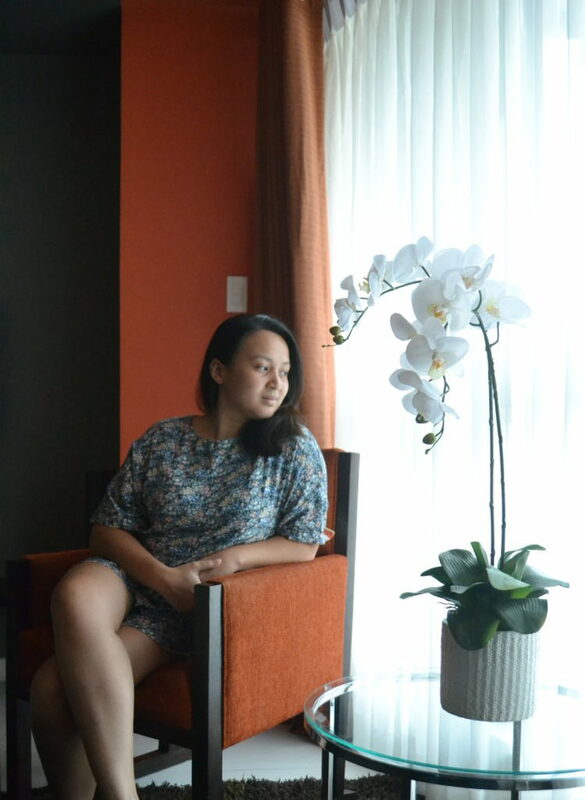 I hope I get more patience to do the curling of my thick hair at home! Yea, it’s a bit pricey but I think it’s a good investment. 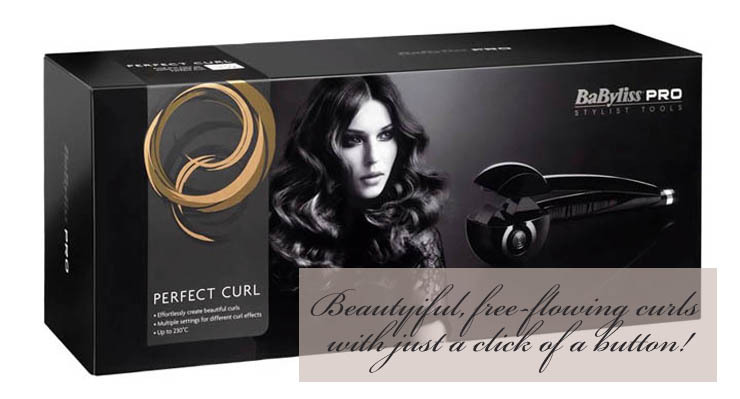 I really love that it works really fast but still creates lovely, long-lasting curls.